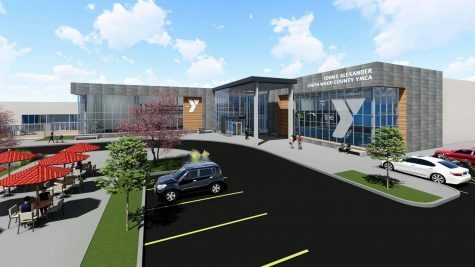 Miron Construction Co., Inc., in partnership with Zimmerman Architectural Studios, continues work on the new John E. Alexander South Wood County YMCA and Boys & Girls Club of the Wisconsin Rapids Area shared facility. Miron serves as the construction manager on the 90,000-square-foot facility located at the former Rapids Mall. Features of the project include a three-court gymnasium, a multiple-pool aquatic center with competitive swimming lanes, lazy river and splash pad; group exercise studios with member lounge areas; childcare area and kids adventure center; teaching kitchen; gathering space; elevated indoor walking/jogging track; and sports field for football and soccer.